Welcome to River City Paint and Decorating. Our business started in 2005, however, we have been in the painting business for over 32 years. When renovating or redecorating your home, window treatments and wall coverings go hand in hand. They create a warm glow, create privacy, and offer shade or shelter from harsh elements outside. We are part of your community and offer a great shop-at-home experience. 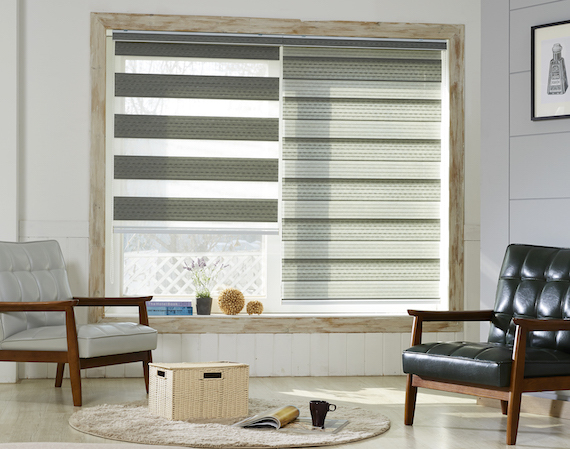 We offer color consultation, design services, window treatments including many different styles of blinds, cellular shades, roller shades, shutters, and drapery.